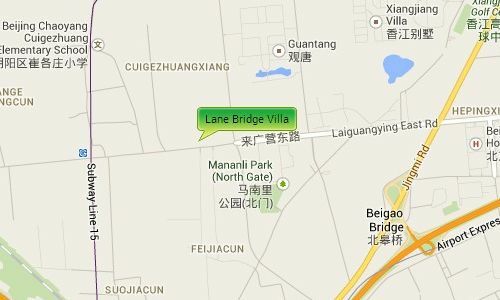 Lane Bridge Villa is located on the Xiangiang Beilu 400 meters from the Airport Expressway Bei Gao exit, giving resident’s easy access to both the Airport and to Central Beijing. 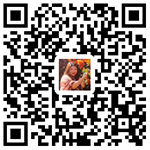 It is near to other villa a compounds like Cathay View and Quan Fa Garden. It is also near to the pinnacle plaza and euro village where you have a range of shops, supermarkets, restaurants, cafes. Banks etc. and the Western Academy of Beijing.